If you are an Android lover and you have a passion for tablets, you must know which Android tablets to buy this year. While some users opt for bigger display screens, others go for an extended battery life. Some of you have an obsession for speed while others may look for powerful processors with a graphic support for the newest Android games. This article enlists the Top 10 Android Tablets to Buy This Year to help you make the right decision. Related: Top 5 Cases For Your Samsung Galaxy S5. This Android tablet features a 7 inch display screen with an eloquent and colorful viewing experience. Its fast Quad core 1.3 GHz processor, which ensures quality speed and a revolutionized video experience. 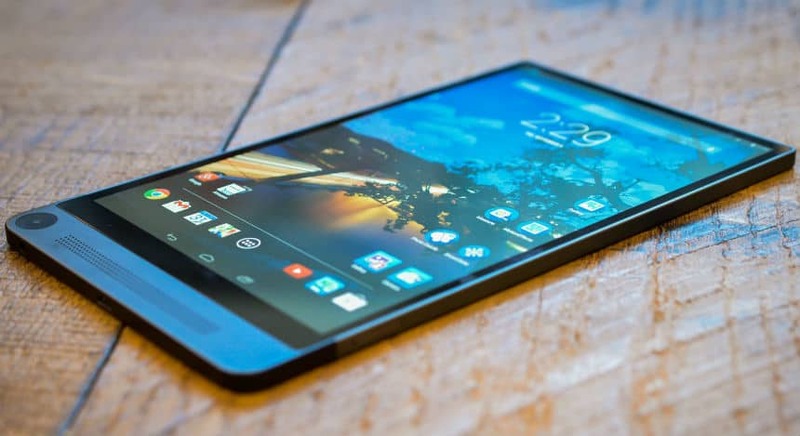 The tablet uses Android 4.4 Kit Kat with 1 GB RAM and 8GB Flash Memory. 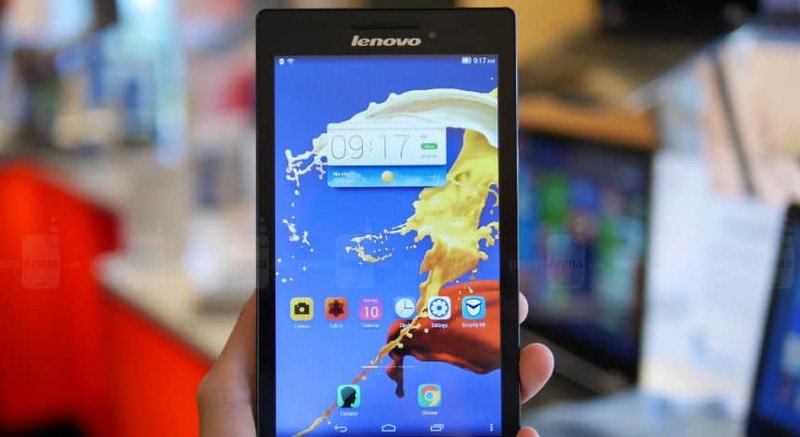 Lenovo Tab 2 A7-30 gives a battery timing of up to 8 hours. NeuTab N10 features 10.1 inches screen with a stylish design and vibrant color display. Powerful Quad core processor accompanied by 1GB RAM and 16 GB Flash memory provides quality and smooth video and gaming experience. 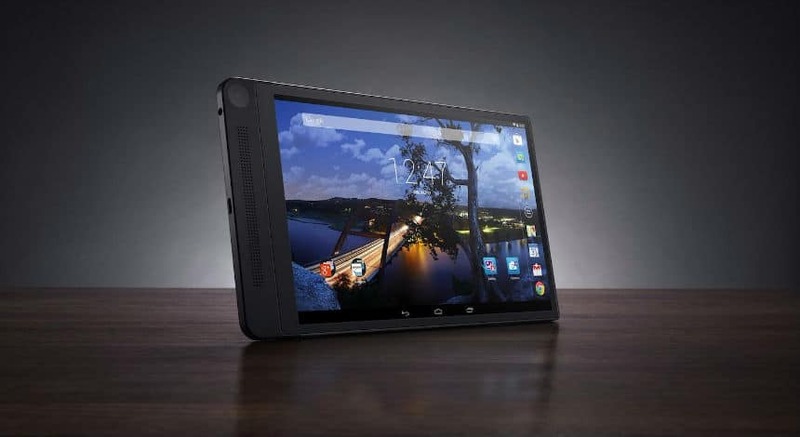 The tablet runs on Android 4.4 Kit Kat and features dual HD Camera and Bluetooth 4.0. 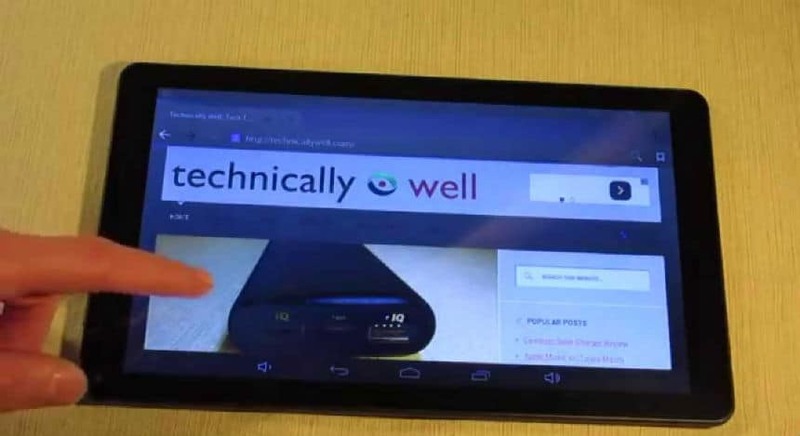 This tablet features 8 inch display screen and uses Android 4.4 Kit Kat. Supported by 1GB RAM. The product is priced at $119.95 and its bold black color gives it a corporate look. Extended battery life is up to 5 hours, which ensures uninterrupted usage. If you’re looking for durability & affordability in a single package then Dell Venue 8 is just the right choice. 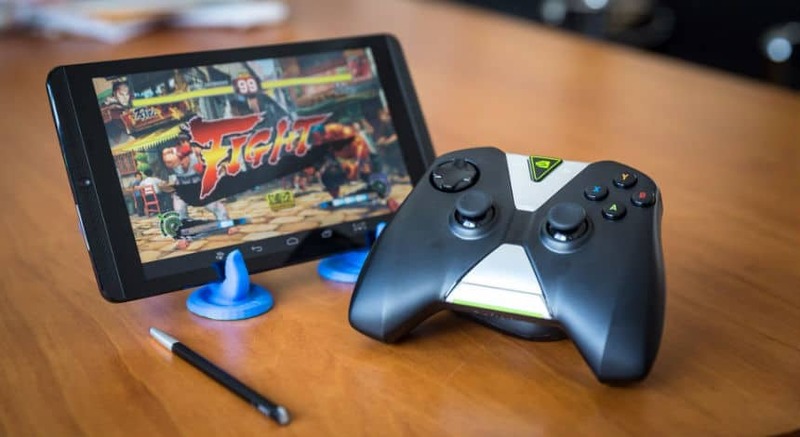 NVIDIA Shield Tablet features a powerful Tegra K1 Processor with advanced Android Gaming. Its 8 inch display screen ensures a high definition viewing experience. It is most suitable for gamers as it features GRID Game Streaming Service. The tablet is priced at $400. This 0.6 pound tablet is extremely light weight for a tablet. 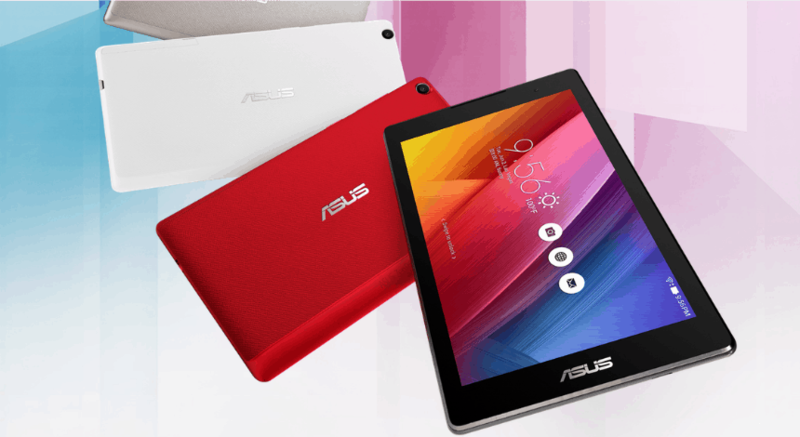 It has a 7 inch vibrant color display along with Intel Atom 1.2 GHz Processor. It features 1GB RAM accompanied by 16 GB Flash Memory. ZENPAD has Android 4.4 KitKat and is priced at $99.00. 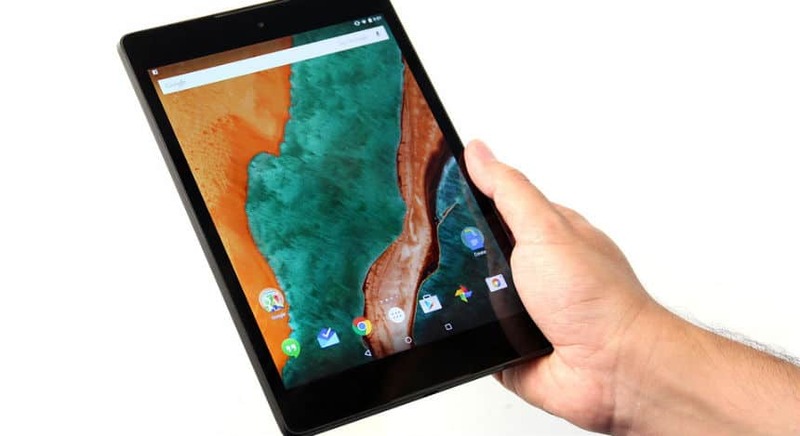 Google Nexus 9 tablet has a large 8.9 inch display and it runs on the all new Android 5.0 Lollipop. Its high definition 8MP rear camera makes it just the right product for amateur photographers. 2GB RAM comes with a 16GB flash memory to ensure quality gaming and video experience. 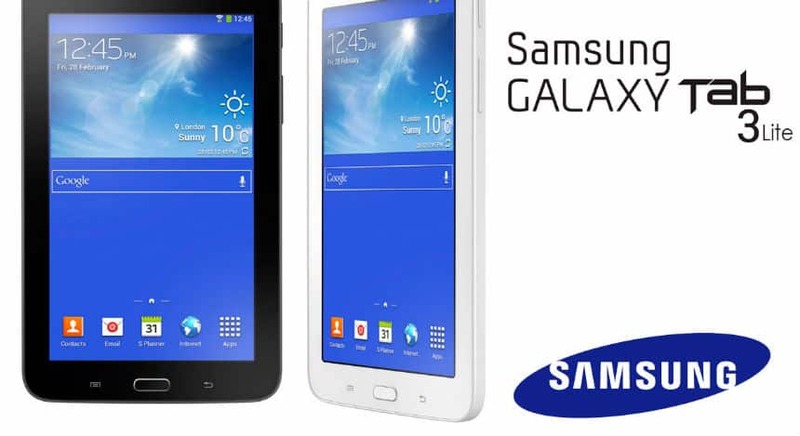 Galaxy Tab 3 is one of the newest innovations from Samsung that features Android 4.2 Jelly Bean and has a 7 inch display screen. The product is tested and licensed and come with a 90 days warranty. It features 1GB RAM and 8 GB flash memory. 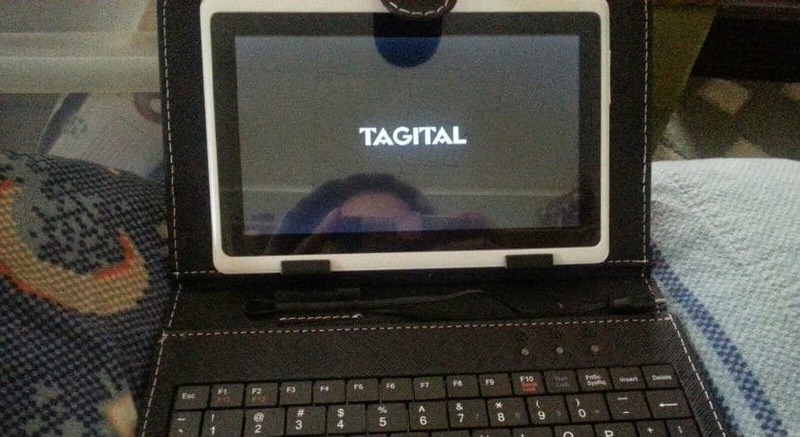 Innovative design accompanied by a powerful ARM A33 Cortex-A7 Quad Core processor, Tagital T7X is an amazing tablet. works on Google Android 4.4 Operating System. It is equipped with dual camera and is priced at $49.99. This tablet is equipped with a powerful Intel Atom 1.83 GHz Dual Core Processor with 2 GB RAM. It features 8 inch display screen with 5MP back camera. Its black color gives it a bold and stylish look. 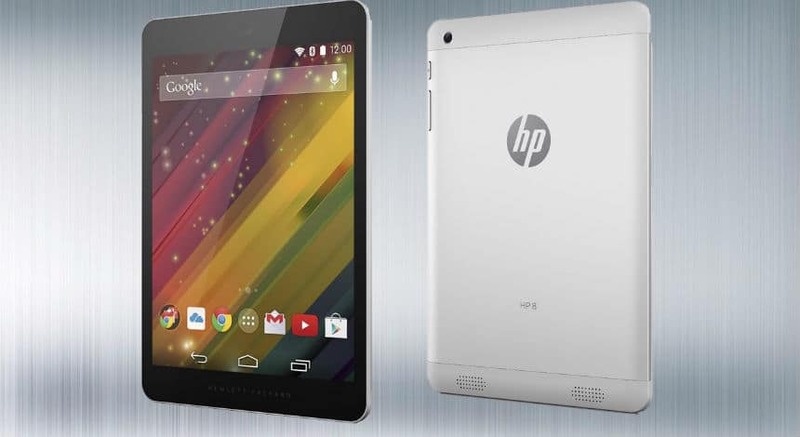 HP 8 G2 is an 8 inch display Android tablet that comes with 1 GB RAM and A4 1.2 GHz processor. It features an excellent battery life of up to 7 hours.